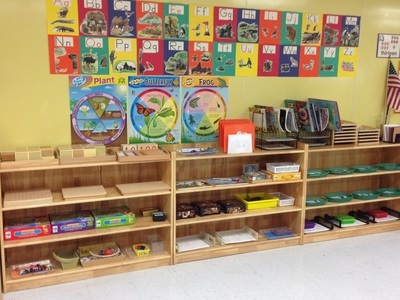 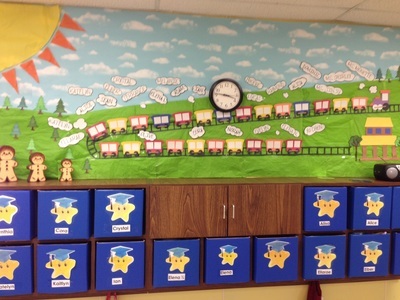 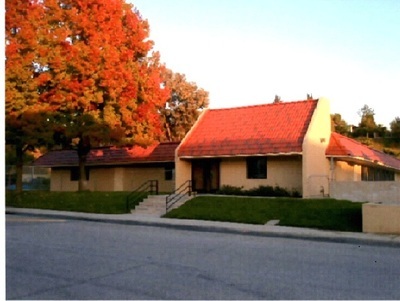 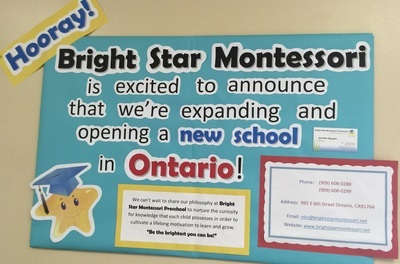 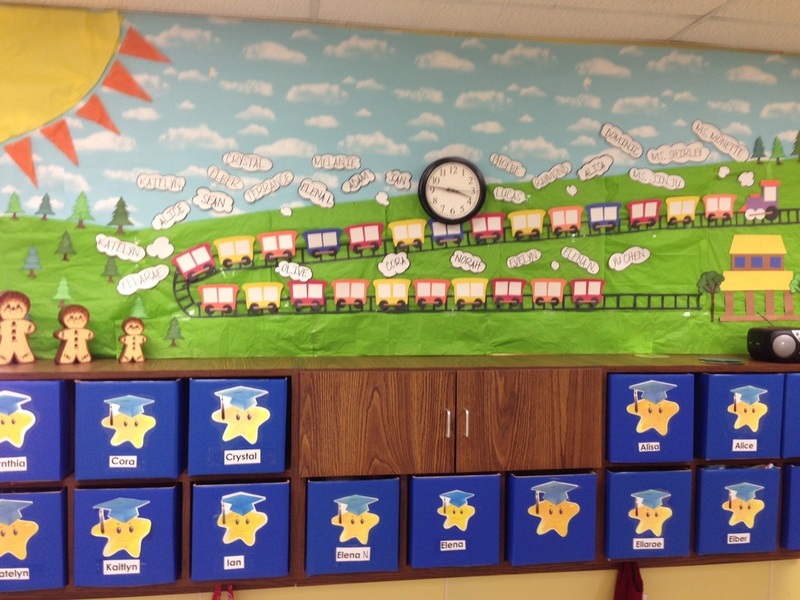 Welcome to Bright Star Montessori Preschools in Walnut and Ontario! 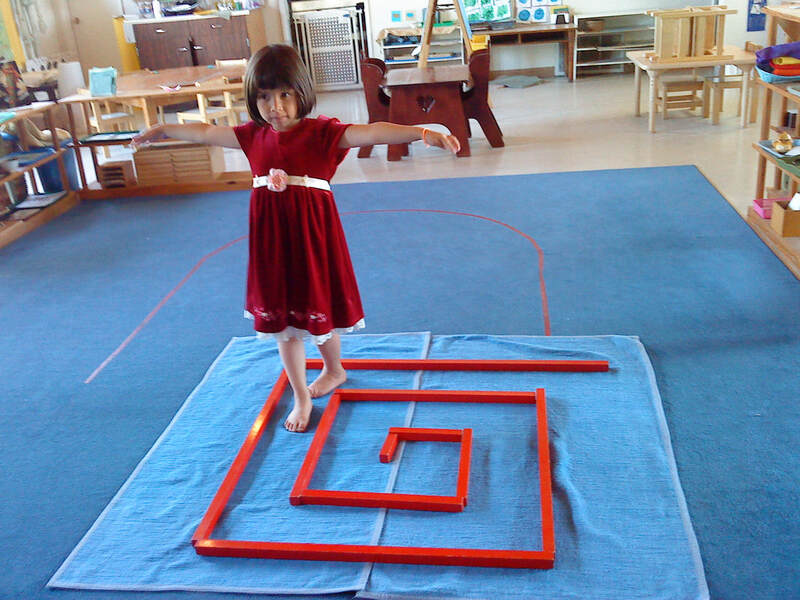 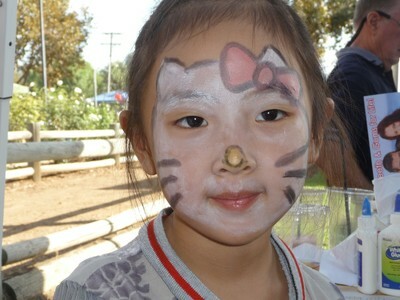 We offer best quality Montessori preschool enrichment program. 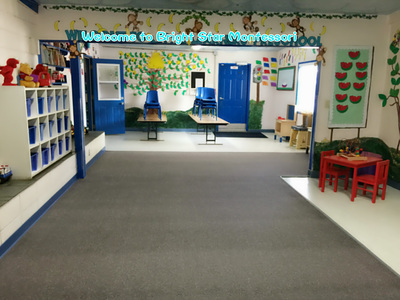 Here at Bright Star Montessori Preschools, we intend to honor and respect the true Montessori philosophy and teachings. 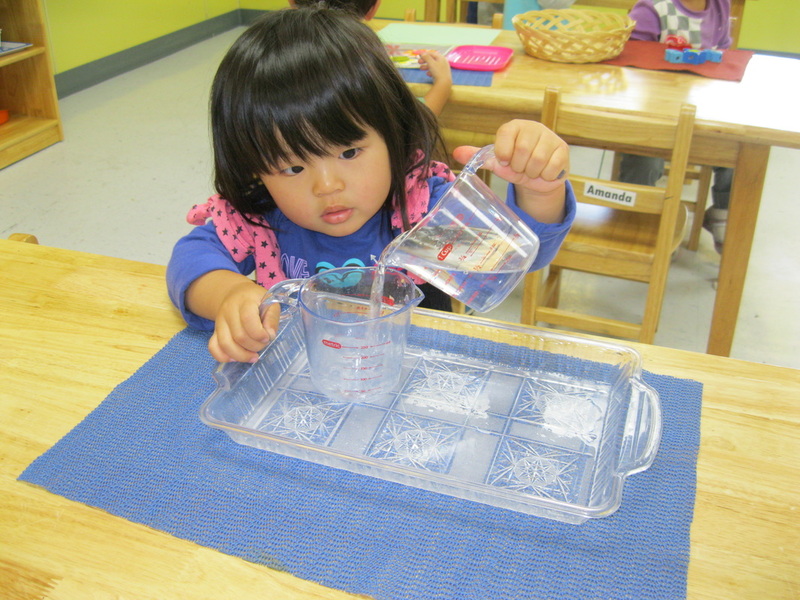 The heart of our school’s program is the nurturing education and loving care each child will experience and receive. 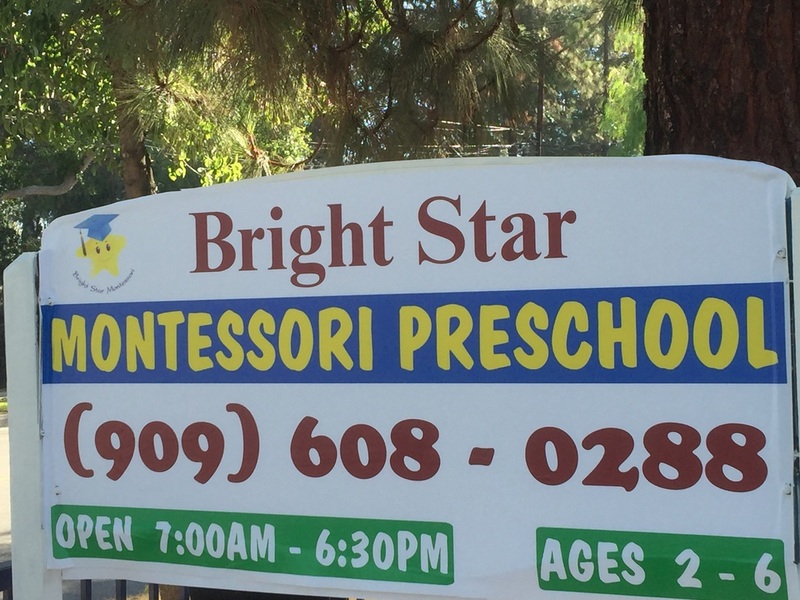 At Bright Star Montessori Preschools, our teachers exercise many roles- educator, performer, parent advocate and beacon. 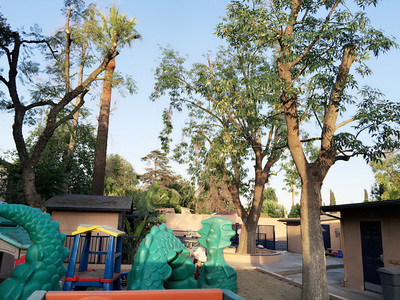 We inspire our staff to evolve and grow as teachers of the “brightest” future of tomorrow helping them develop in harmony with the environment around them. 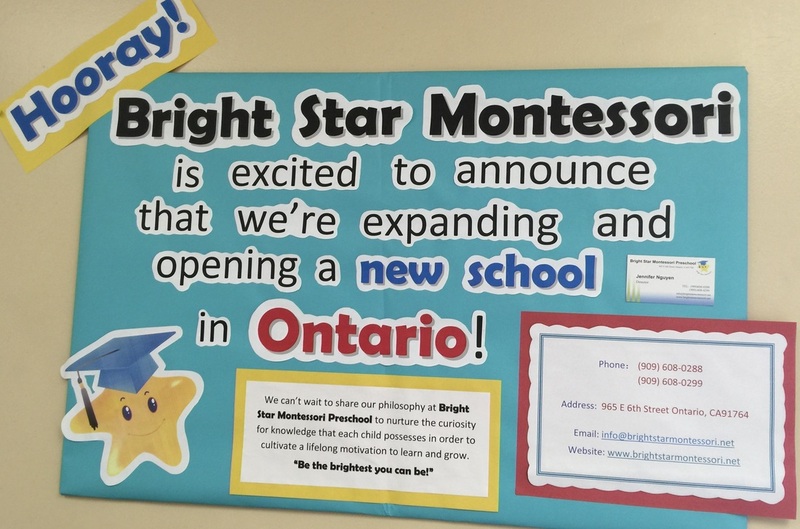 Being a Bright Star Montessori educator is the noblest profession with the highest intrinsic rewards. 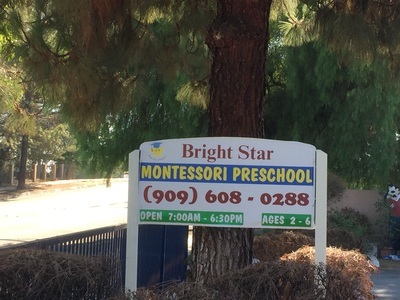 Our teachers are the pride of Bright Star Montessori and it is my privilege to work with and support my staff while exercising the principles and philosophies of Dr. Maria Montessori. As our students move from one class to the next and through adolescence, it is a pleasure to see each classroom as a tiny utopia where interdependence exists and the values of respect and peace have the potential to glow bright. The Montessori approach cultivates children’s fascination with the universe and helps them develop a healthy life long interest in observing nature and discovering more about the world in which they live. 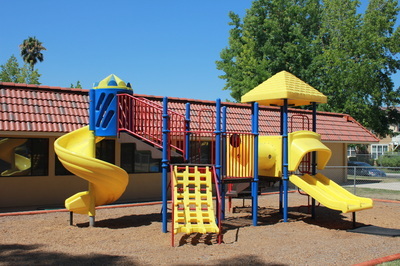 This also leads to personal motivation and journey into the bright future. 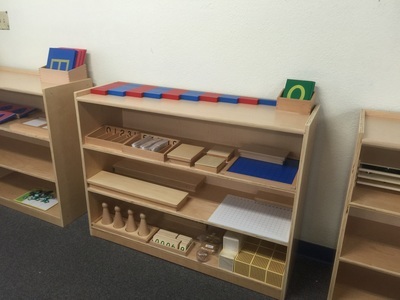 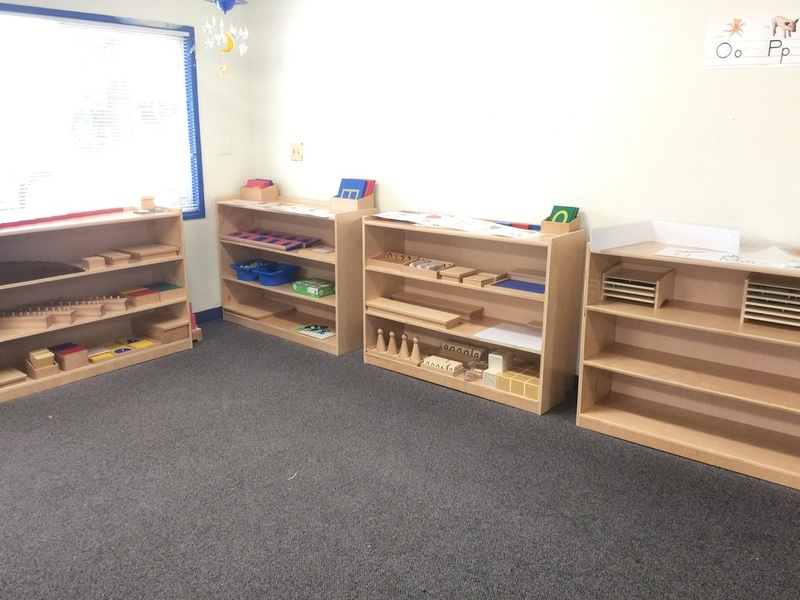 Here at Bright Star Montessori Preschools, your child benefits from our classroom didactic materials that are stimulating, challenging, functional, sequentially displayed and ready for your child’s use and exploration. 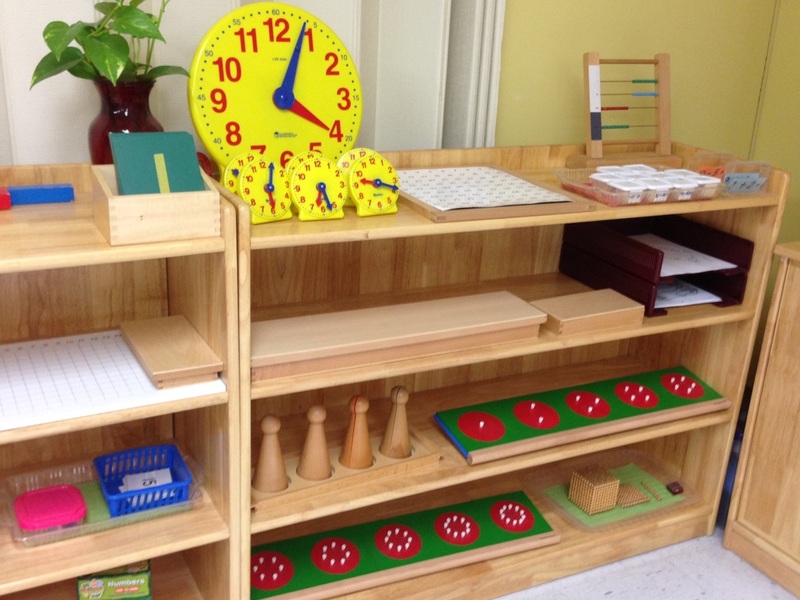 It is truly rewarding to see each child working simultaneously in the classroom, each expressing his or her own interests and abilities. Along with those unique interests, teachers plan individualized lesson plans to ensure your child will always shine and get the support they need. 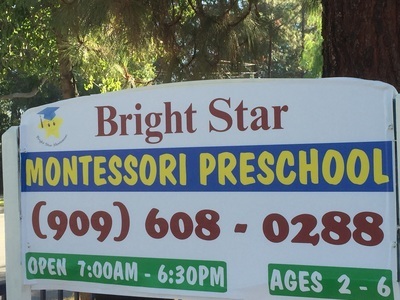 In a spirit of discovery, Bright Star Montessori Preschools navigate the stars with the individual needs of each child with compassion and dignity. In the brightness that our Montessori children will illuminate they will grow with great confidence and positive attitudes. 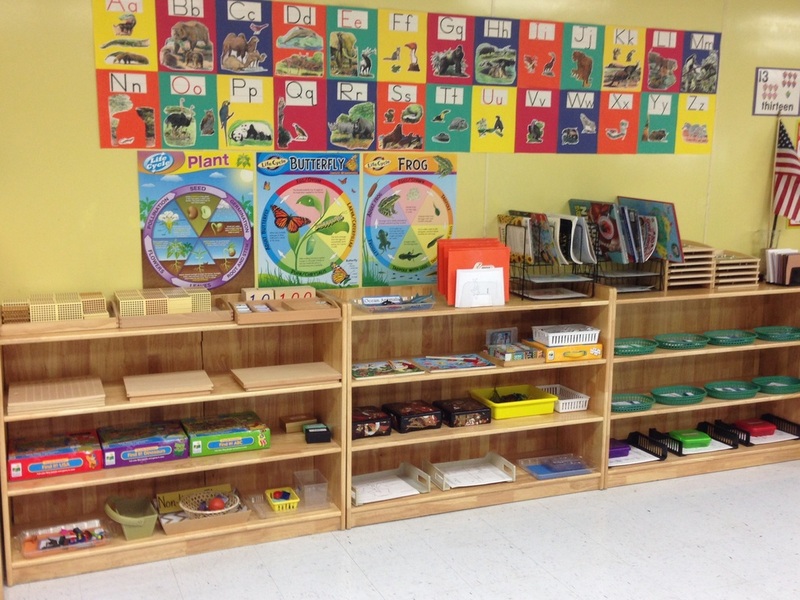 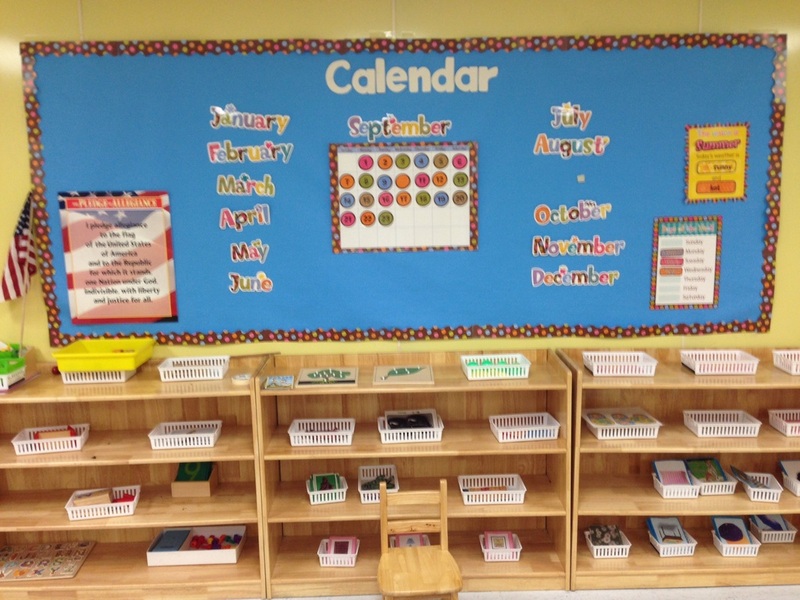 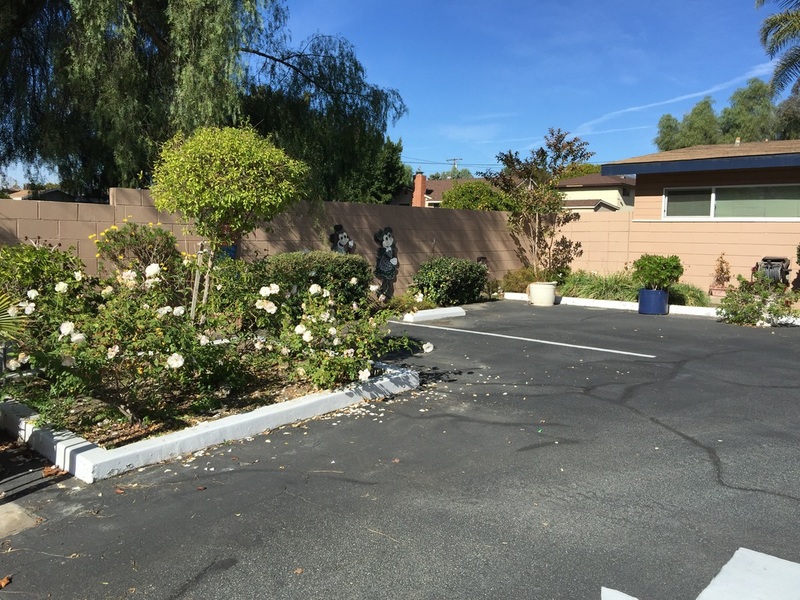 Our school promotes respect, independence, and enthusiasm for learning. Our environment is designed to integrate concrete and abstract learning bringing harmony to develop culturally literate children, while stimulating their curiosity, sparking creativity and enriching their intelligence so that they will "BE THE BRIGHTEST THEY CAN BE!". Now let’s all shine together!